I can be contacted at president at eaa186 dot org by any interested parties. Absolutely OK and I hope you are successful at finding a new home for this plane soon. Hi folks. I’m here to sell a TR-1. I hope this is OK to post an aircraft for sale here. If not, I apologize in advance. This is OC’s aircraft. I’m so sorry to learn he has Gone West. I consider myself honored to have met the man and looked over his aircraft when I was building mine. He was a valuable resource on the Kis list and shall be deeply missed. I would encourage all of you to go to the EAA Chapter 186 website and read the very fine tribute to OC, aka Mad Dog. Blue Skies OC. _-= Add some info to the Matronics Email List Wiki! Really sad news about OC. He was the #1 contributor to the KIS community since e-mail came along and this kis-list was started. He had probably better knowledge about the Continental IO-240 engine than any at Continental have. Sadly �I never met OC , but �always looked forward to a response to any question �raised on this group about the Tr1 or the IO 240 from him . he would �explain in more detail than required and raised important extra considerations . 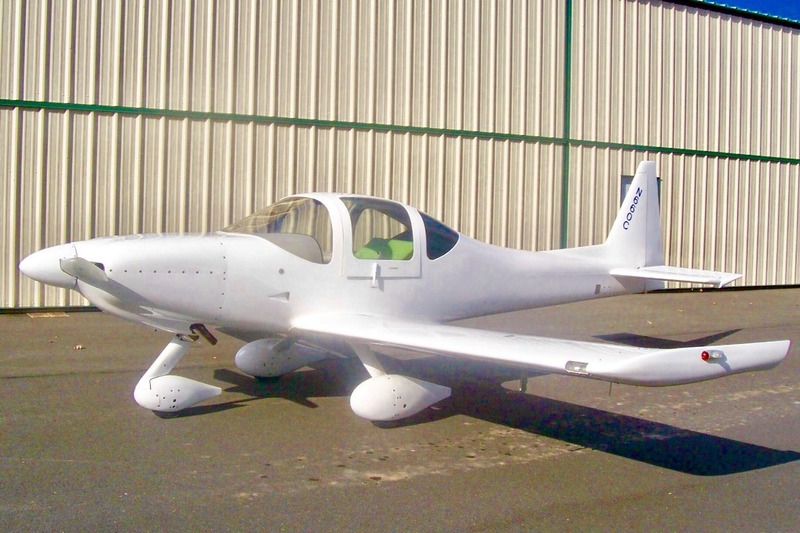 I am convinced that whoever purchases �his KIS Tr1 will get an exceptional aircraft. This message and any attachments are intended for the use of the addressee or addressees only. If you received this message in error, please notify the sender and delete it from your system. Emails can be altered and their integrity cannot be guaranteed by the sender. OC was a force within the KIS community. I can't even count the number of times his knowledge helped me with my airplane. Rest in peace my friend. This is a great airplane. I would buy it if I could sell mine in time. times his knowledge helped me with my airplane. Rest in peace my friend. I really liked him. He was a gentleman and a scholar. OC helped me on many occasions!! He was always willing to answer my questions and so knowledgeable! He will be missed!! > Hi folks. I’m here to sell a TR-1.� I hope this is OK to post an aircraft for sale here. If not, I apologize in advance. > Empty weight: 972 lbs. > I can be contacted at president at eaa186 dot org by any interested parties. On behalf of his family an all of us at EAA 186, I humbly accept your kind thoughts. We're running an ad on Barnstormers so please feel free to spread the word. 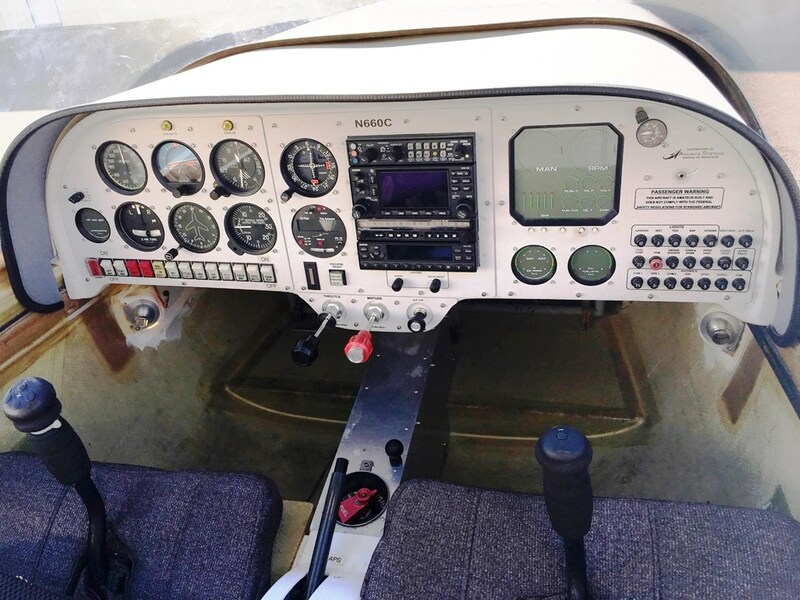 Additional research has demonstrated that due to the lack of a glass panel and ADS-B, as well as perhaps being a bit overaggressive, a reduction in the asking price is indicated. The asking price on N660C is now reduced to $32,500.